5 years ago I bought a a Pioneer CDJ1000 which at the time was the industry standard CD DJ deck used in clubs the world over, so it seemed the logical choice to buy although expensive. I paid the best part of £700 new, hence I only bought the one with plans of adding another later. I already had and still do a pair of Technics SL1210 turntables and the CDJ allowed me to enter the download arena, downloading tracks and burning them to CD, which in itself proved to be a pain. I used to put 6 tracks onto a CD although you could fit more, for labeling purposes 6 was pretty much the limit. I decided I no longer wanted to use turntables (I’ll never sell though!). if your a scratch DJ they are great especially with DVS as you can use mp3’s with your beloved vinyl turntables. 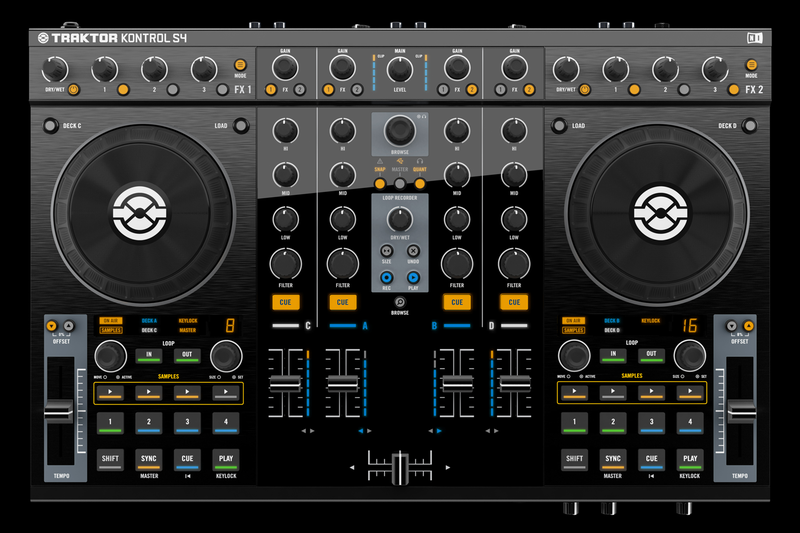 So I decided I needed a new digital solution as I liked using playlists and wanted to get more into dropping samples and looping which all can be done with Torq… But needed a tidier solution…..
I’d heard a Native Instruments Tracktor was becoming the industry standard DJ software of choice and decided this was the software I wanted, so what hardware to couple it up with? 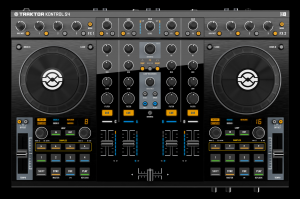 I also got a new Laptop to run Traktor on, but the cost of a new laptop (dedicated for tracktor use) and the S4 cost less than one CDJ2000 can do all they can and more… I know, a fellow DJ has made the leap and gone Pioneer which I’ve used…. Setup cost 5K!! 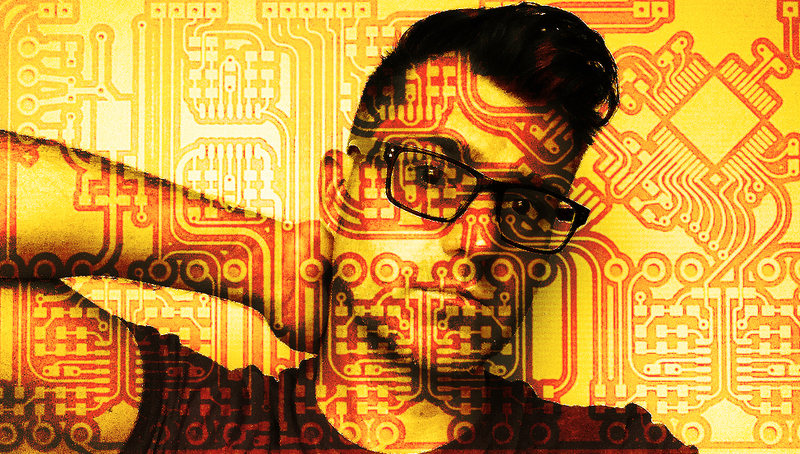 Who knows where we’ll be in another 5 years the world of DJing is changin fast, very fast!